QUICK JUMP: Contestants Pageant Information How to compete in Miss Worldwide Teen Canada 2017? Miss Worldwide Teen Canada 2017 is Samantha Sewell! 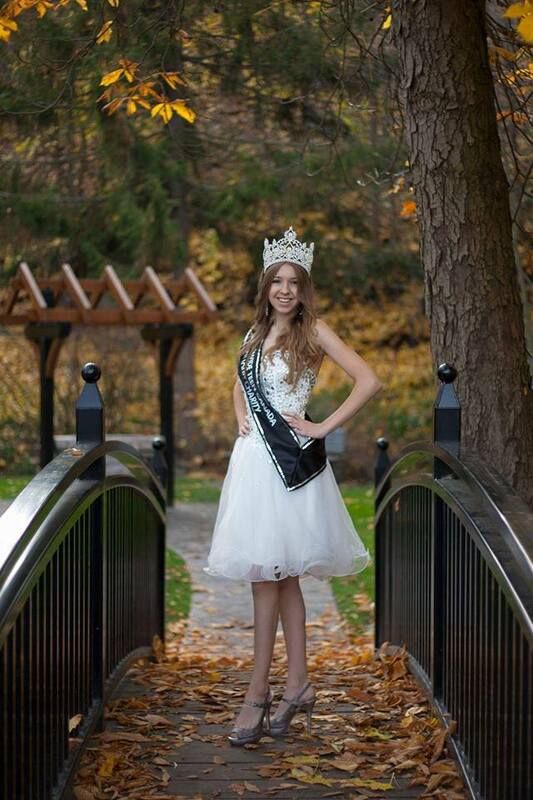 Miss Worldwide Teen Canada is part of the Live Out Loud Charity, Miss Worldwide Pageant! 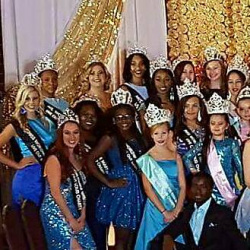 How to compete in Worldwide Ambassador, Live Out Loud Charity Pageants?